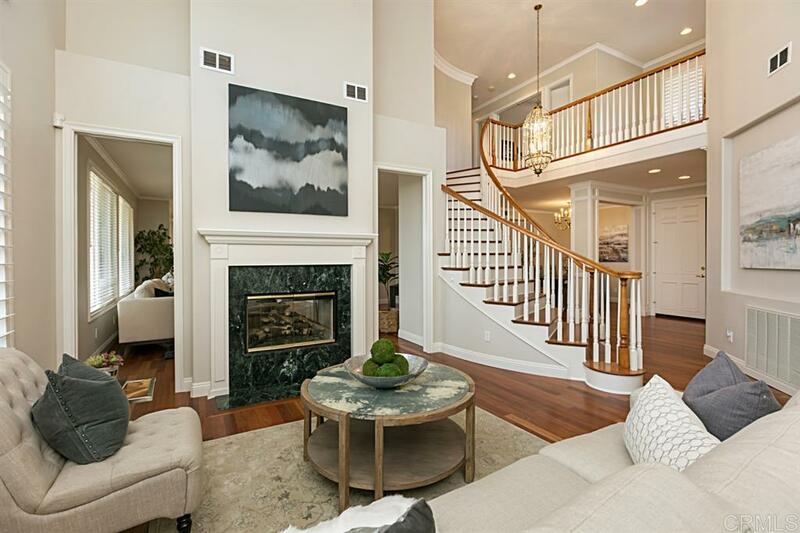 Southern exposure and fabulous views highlight this 5 bedroom, 4.5 bath home in desirable Ashley Falls neighborhood. This immaculate home has a great floor plan w/ high ceilings, guest bedroom & en suite full bath downstairs, office and optional bonus room upstairs. Wood floors throughout most of the home including all bedrooms. White kitchen cabinetry and granite counter tops adorn the oversized kitchen. This light and bright home is walk to AF School/Park and new Pacific Trails Middle School.